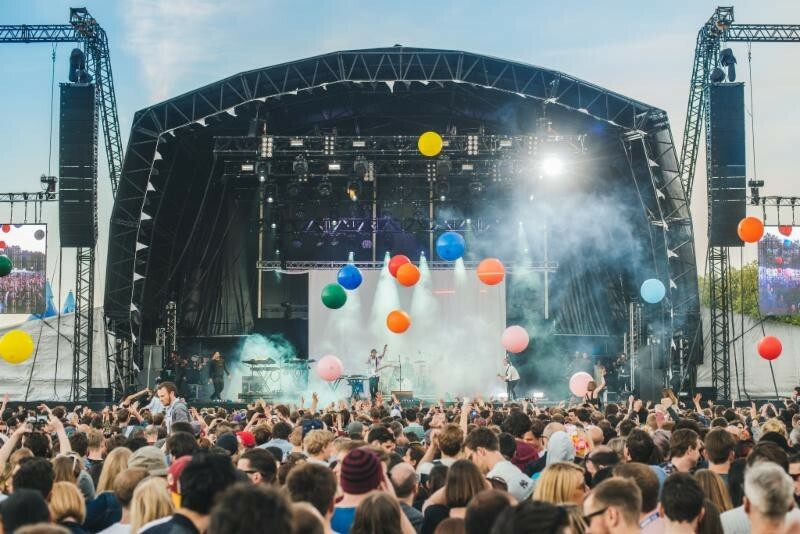 On Saturday 11 and Sunday 12 June 2016, Field Day celebrates its 10th year at London's Victoria Park. From its early inception back in 2007, Field Day has evolved across two days, heightened its levels of production, expanded its culinary and extra-curricular activities, whilst trying to remain true to its core values. Continuing this ethos, the festivals recently announced PJ Harvey for a London exclusive in 2016 on Sunday 12 June. Since her first album ‘Dry’ - a record Kurt Cobain considered one of the 20 greatest albums ever written - PJ Harvey has apparently received worldwide acclaim for her restless artistic vision. The recipient of multiple awards, she is the only artist to have won the Mercury Music prize twice, first with the platinum selling ‘Stories From The City: Stories From The Sea in 2000’, then over a decade on with 2011's ‘Let England Shake’. 2015 has found PJ Harvey breaking more new ground, releasing her first volume of poetry and writing and recording her as-yet-untitled ninth studio album in front of live audiences inside an architectural installation at Somerset House. Awarded an MBE for services to music in 2013, her headline slot will be a Field Day exclusive and be the first UK live, full band show since she played at the Royal Albert Hall in 2011.